Just after 20th Century Fox’s Gambit lost its third director, Warner Bros.’ Flash movie—reportedly titled Flashpoint—has taken a big step toward solving its own problems finding a director. 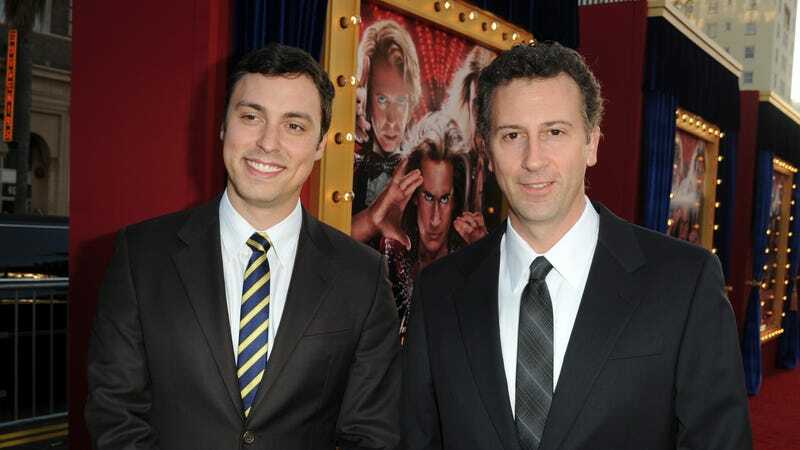 According to Variety, Vacation reboot directors John Francis Daley and Jonathan M. Goldstein have been tapped to take over the project, replacing previous director Rick Famuyiwa (who replaced previous director Seth Grahame-Smith). If anyone who saw that Vacation reboot is a bit worried about Daley and Goldstein taking on a huge superhero movie like this, though, they should take some solace in the fact that the two of them also wrote the screenplay to Spider-Man: Homecoming. Daley and Goldstein are still “in negotiations,” so this whole thing could fall through and Flashpoint could end up losing another director (or a pair of directors in this case), but Warner Bros. is probably very eager to make this happen. After all, the director departures have probably stalled the production for a while now, and Warner Bros. already has to make sure there’s room for The Flash alongside star Ezra Miller’s existing commitments to the Fantastic Beasts movies, so the sooner it can actually start making this movie the better.